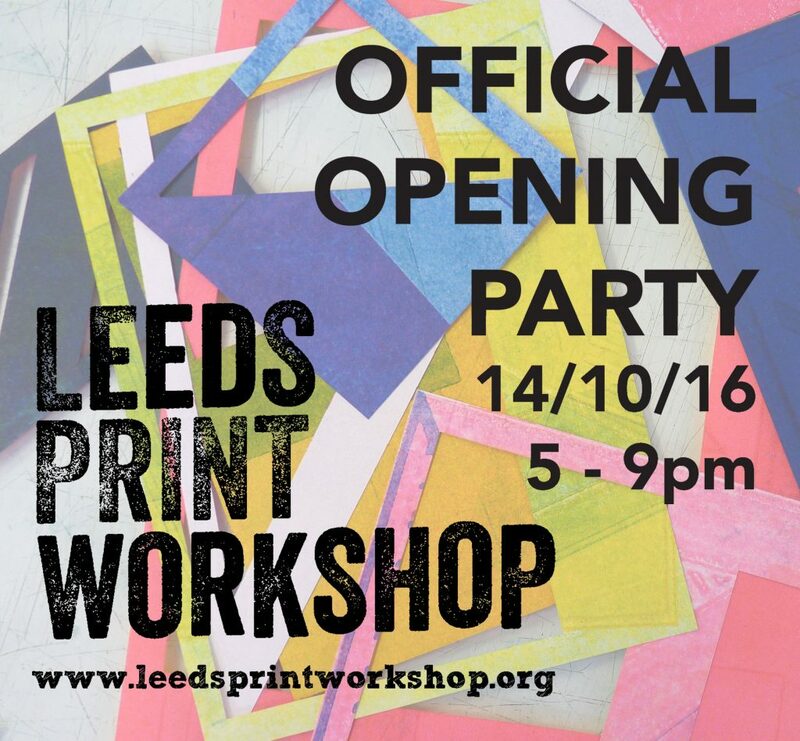 Leeds Print Workshop is born! Join us to celebrate our grand opening at 130 Vicar Lane on Friday 14th October 5-9pm. This date will mark the end of our funding campaign and the opening of the workshop as a fully equipped, working printmaking studio. 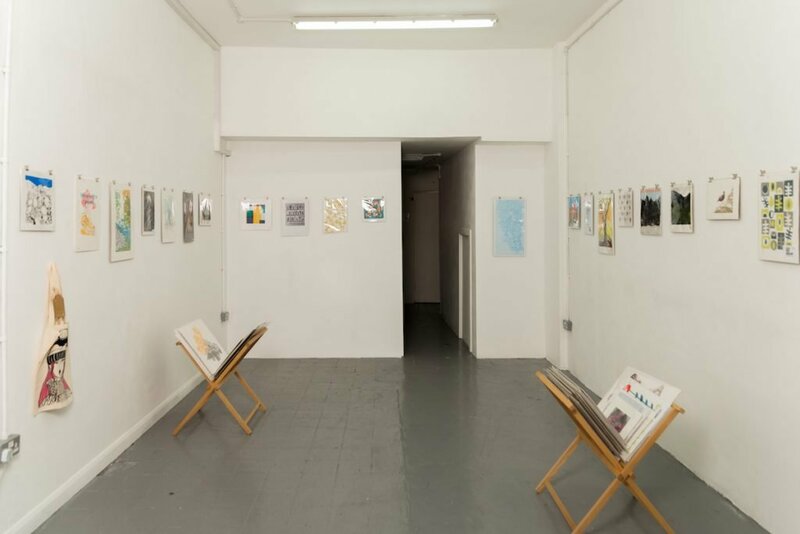 Come and join us for a drink and take part in our art raffle with new donated prints and goodies! Our founding coop members will be on hand for print demonstrations and to talk about the workshop. You can find out how to become a member and book onto our new workshops and courses.